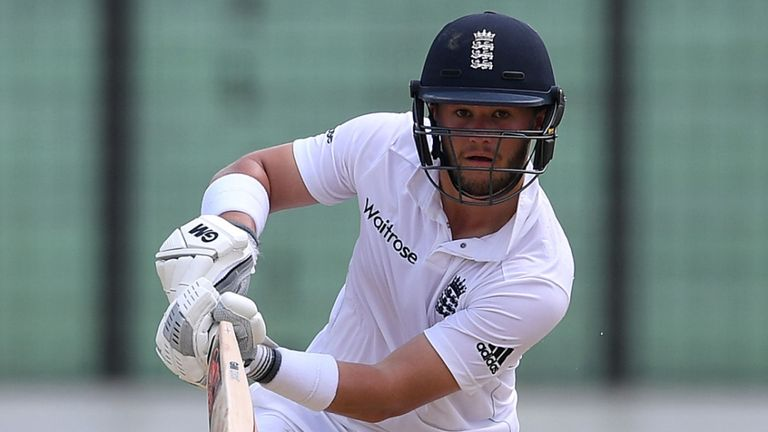 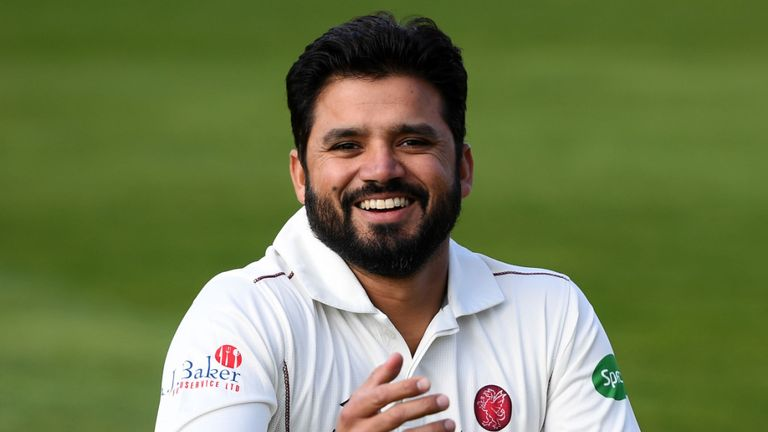 Ben Duckett who played four Tests in the subcontinent in 2016 and swapped Northamptonshire for Nottinghamshire over the winter tells Saj Sadiq (for Sky Sports) that the move was designed to help him regain his England place, as well as to learn from established international players. 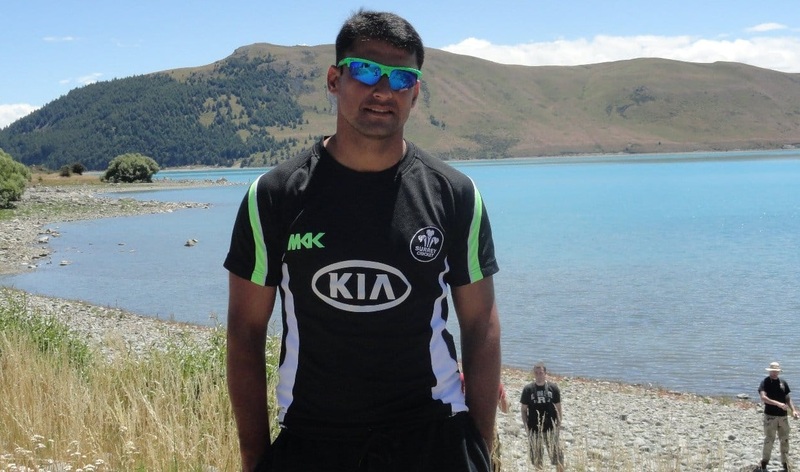 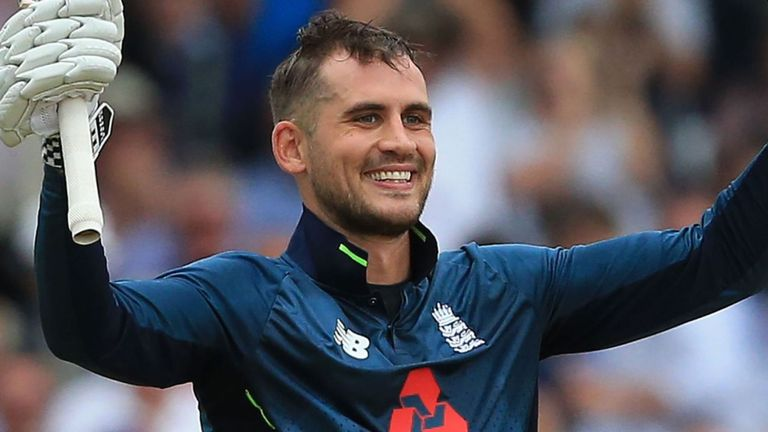 He also discusses wicketkeeping, The Hundred and whether Notts can mount a title challenge in the Specsavers County Championship. 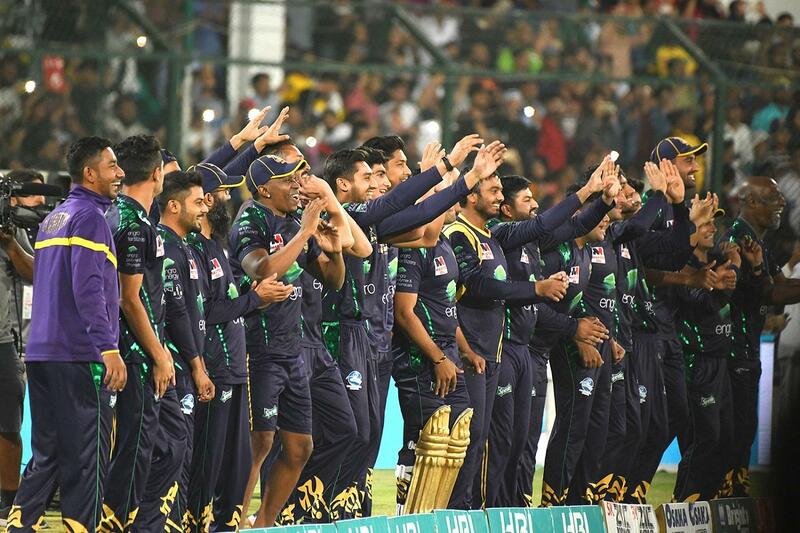 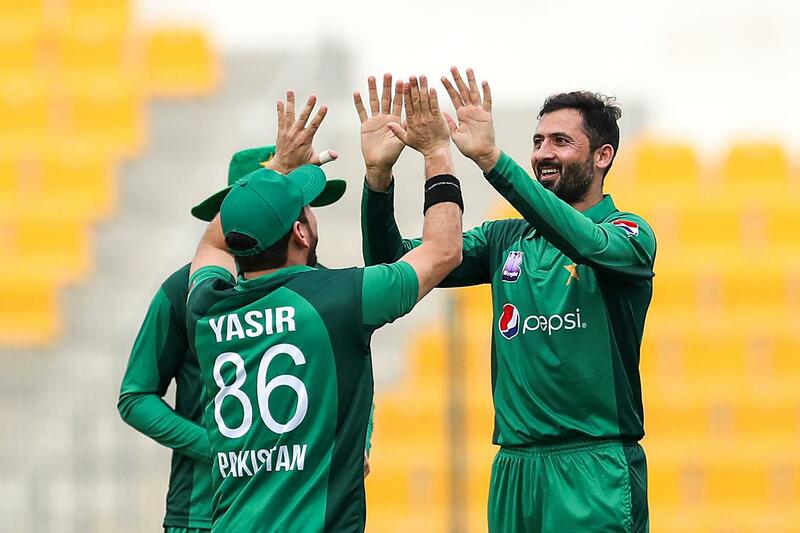 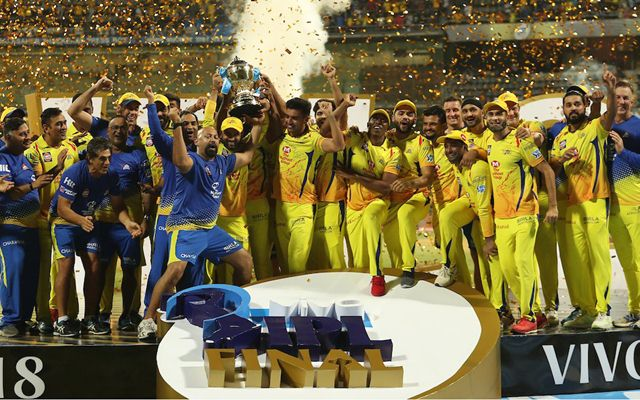 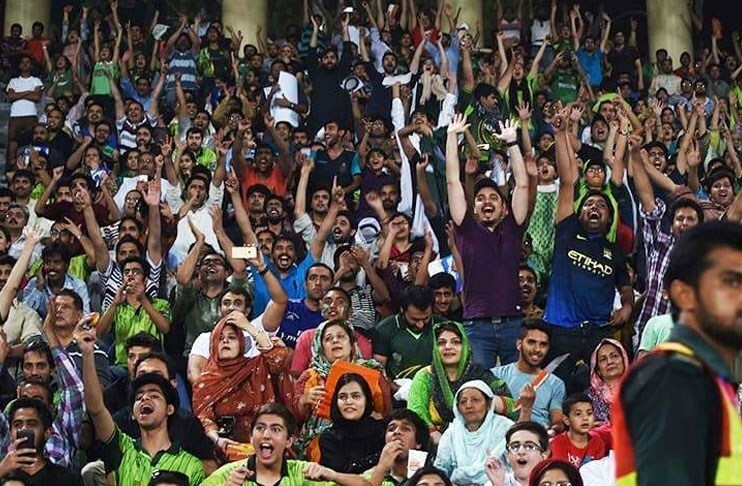 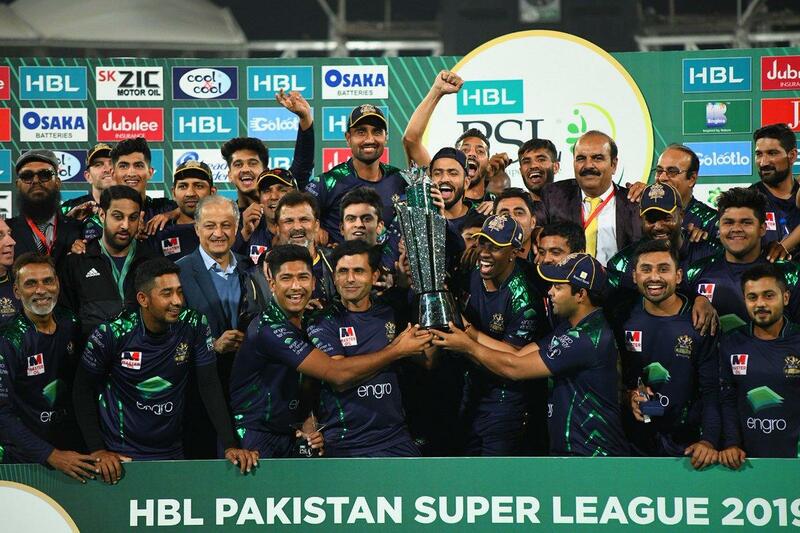 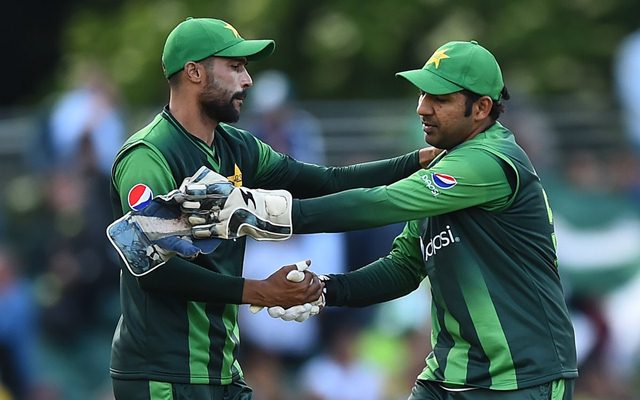 Pakistan seamer spoke about the experience of winning the PSL title with Quetta Gladiators, Mohammad Hasnain's rise and Pakistan's chances at the upcoming World Cup.